Simply put, dental crowns are tooth-shaped “caps” that are placed over teeth that are badly broken down or have had root canal treatment. The crown protects the underlying tooth from breaking down further, thus preserving and reinforcing it for years to come. Done properly, a crown can be made to match your natural teeth. Traditionally, crowns may take up to two weeks to fabricate. However at our clinic, we employ computer-aided-design and computer-aided-manufacture (CAD CAM) technology. Your crown can be ready on the same day depending on the chosen material. A dental bridge is simply 3 or more crowns joined together to replace a missing tooth, “bridging” the gap between two teeth and hence the name. The teeth on either side of the gap are crowned, and these crowns are joined to hold a false tooth or pontic in between. The dental bridge is fixed in place by dental cement and is not removable, unlike dentures, making it much more comportable and durable. 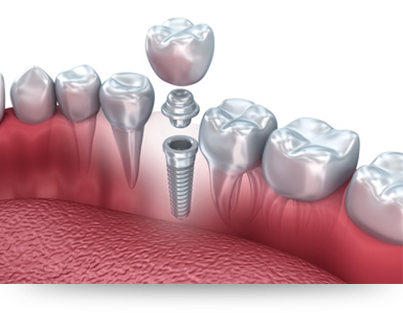 Dental implants are the gold standard to replace one or multiple missing teeth. A dental implant supported restoration is made up of the implant fixture and the prosthesis. The implant fixture is a biocompatible titanium or titanium - Zirconia screw which replaces the roots of teeth. 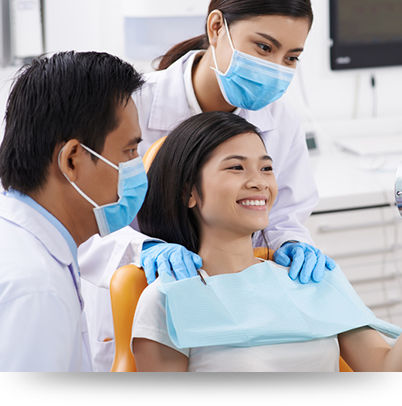 Depending on the treatment, crowns, bridges or a denture is placed over the implants. The end result is you will have the closest replacement for your missing teeth, allowing you to look good, speak well and chew your favourite food as if you never lost your natural teeth. 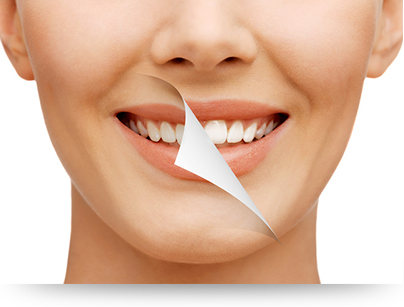 Veneers are sleek and specially designed layers of ceramic that are used to change the shape and colour of individual tooth, thereby changing your smile in entirety. Virtually indistinguishable from natural teeth, your friends would have a hard time telling which teeth have veneers and which do not. Because of the conservation of tooth structure and the relative ease of the treatment process, it is a favourite amongst many celebrities local and abroad. 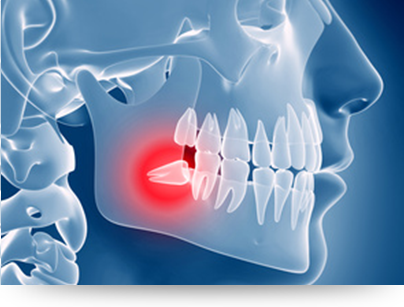 In our clinic, we believe in conserving as much of your natural tooth structure as possible. 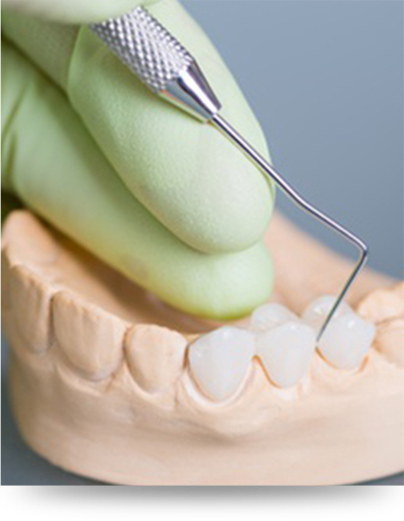 Inlays and Onlays are restorations used when a cavity is much too large for a normal filling yet it would be much too aggressive to crown the entire tooth. Just like our crowns, our inlays and onlays can be fabricated using computer-aided-design and computer-aided-manufacture (CAD CAM) technology. You can rest assured that these materials are of the highest quality and have the best fit accuracy.